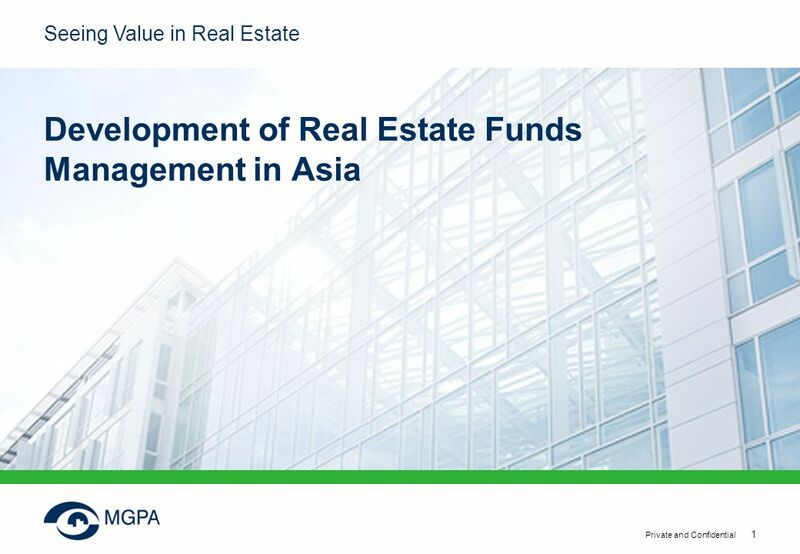 RA Asset Management Limited is a premier global integrated real assets fund manager. As at 1 June 2018, the Gross Assets Managed by ARA Group and its Associates is approximately S77. 2 billion across 62 cities in 20 countries. 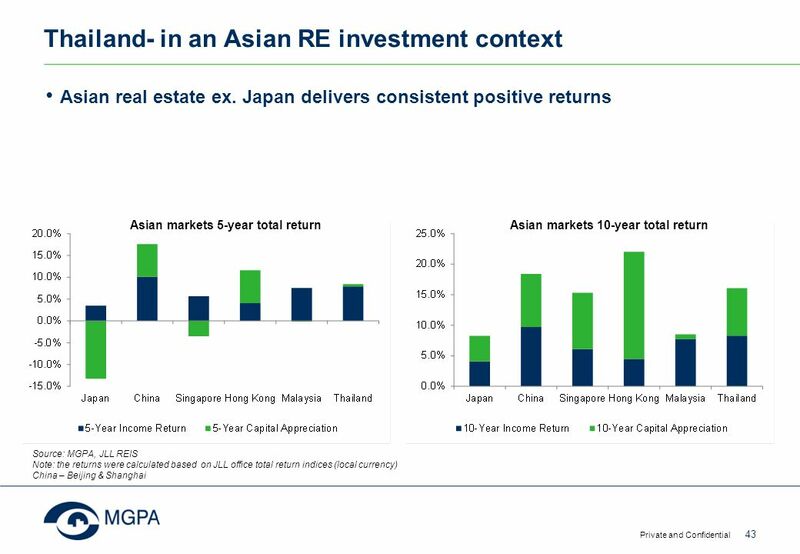 To achieve this, the fund invests mainly in equities of real estate investment companies and real estate companies domiciled or operating in a country of the Asian region. Within this framework, the selection of the individual securities is the responsibility of the fund management.